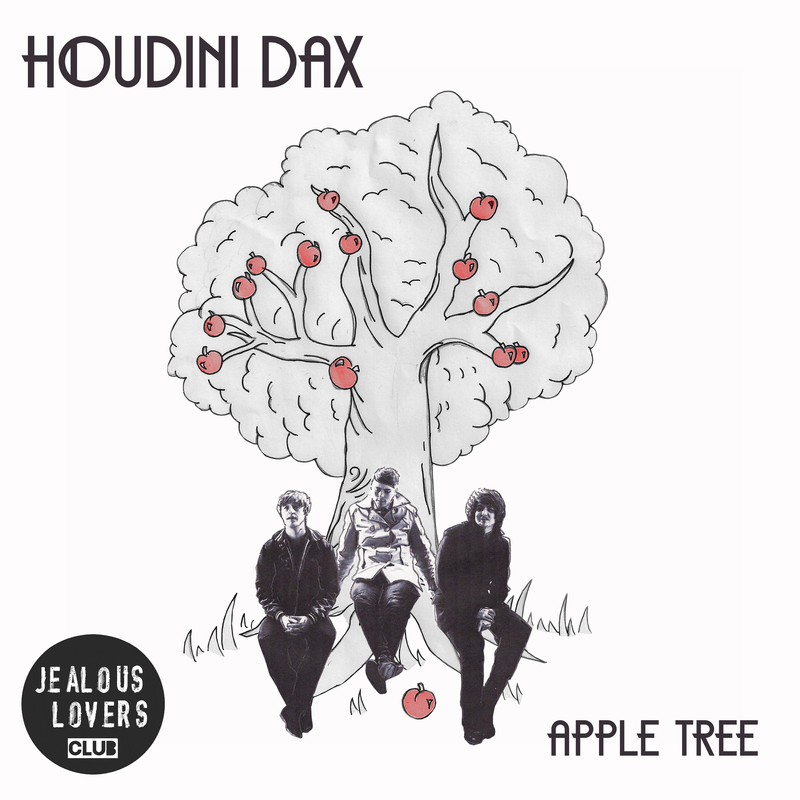 Houdini Dax are set to release new single ‘Apple Tree’. The single will be released on St David’s Day March 1st by Cardiff based independent record label Jealous Lovers Club. 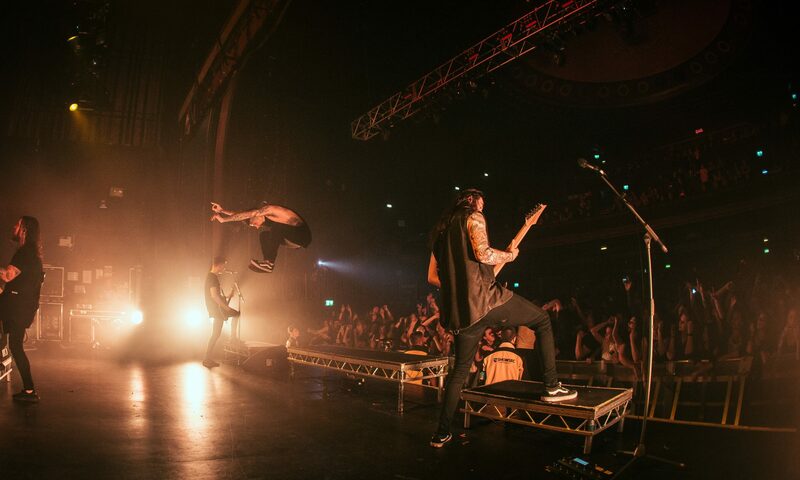 There will be a video premiere this week and tour announcement to follow. 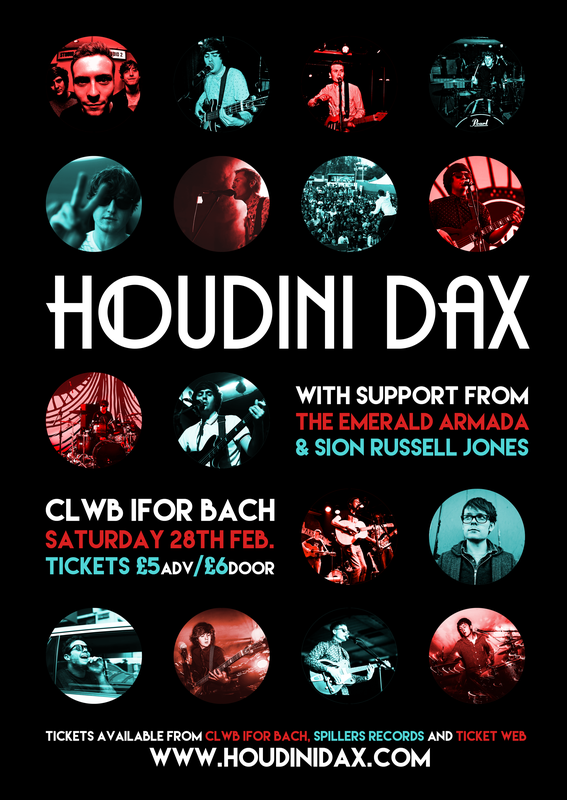 The single launch will be held at Clwb Ifor Bach﻿ when Houdini Dax perform there Saturday February 28th. 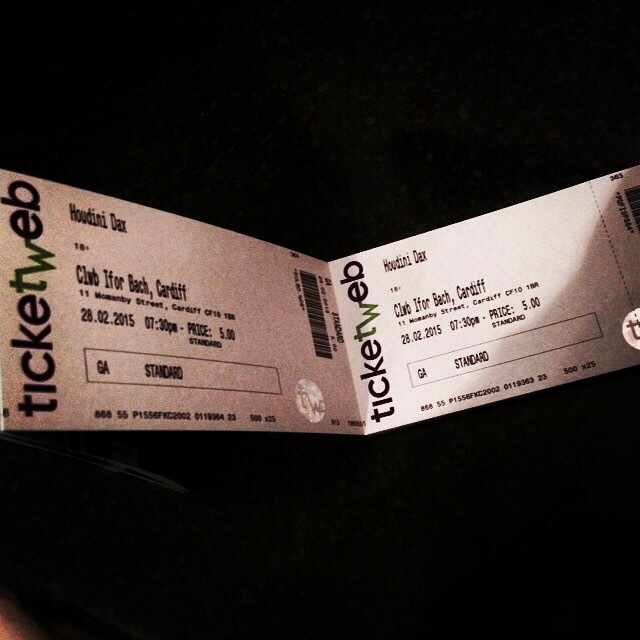 Tickets are available from Spillers Records﻿ and Ticket Web online. 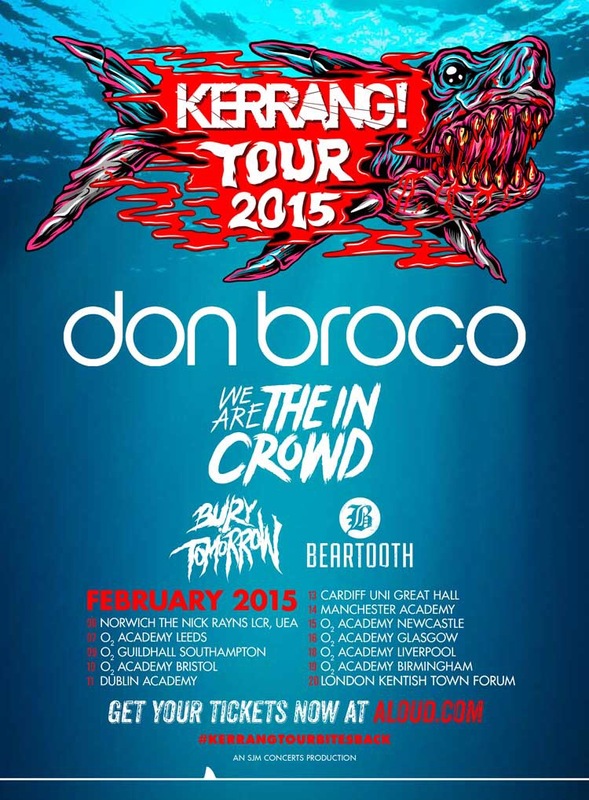 Houdini Dax announce their next Cardiff show at Clwb Ifor Bach on February 28th 2015. Support comes from The Emerald Armada making the trip from Belfast and Cardiff’s talented Sion Russell Jones. 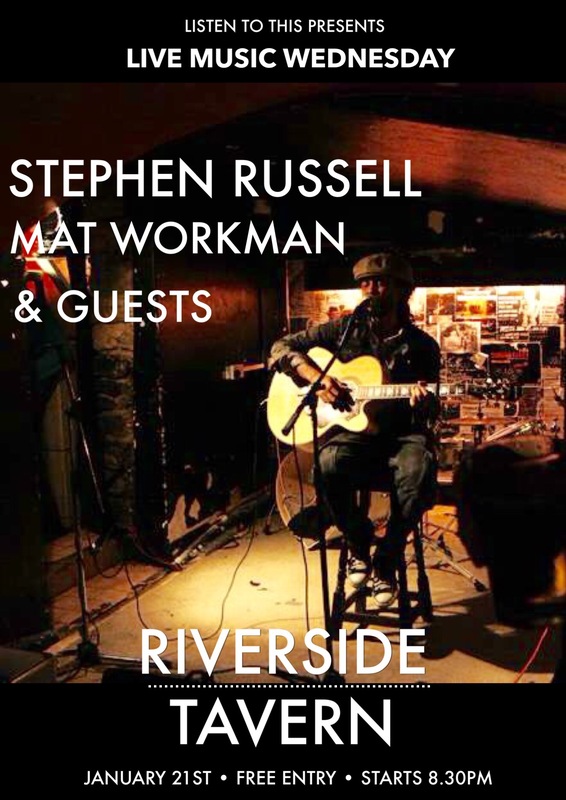 Listen To This hosts a weekly new music night called ‘Live Music Wednesday’ at The Riverside Tavern, Newport. Each week a fresh crop of new acts from the region use the night as a place to share their music. Here’s a review by Pete Akinwumni of the last night held on January 21st.